Yuanyuan Xie is Lecturer in the Department of Sociology, China Agricultural University. She received her PhD from the Institute of Anthropology and the Department of Sociology of Peking University. 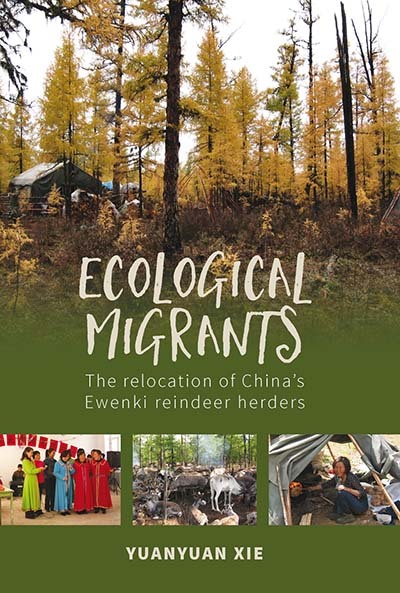 Her current research, funded by the National Social Science Fund of China, examines the ecological culture of reindeer herders in different countries.